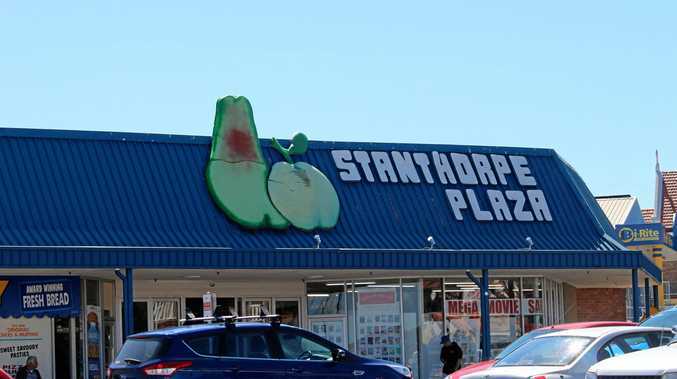 FIVE store owners at the Stanthorpe Plaza were greeted with a nasty surprise on Monday morning when they discovered cash and items had been stolen from their shops overnight. 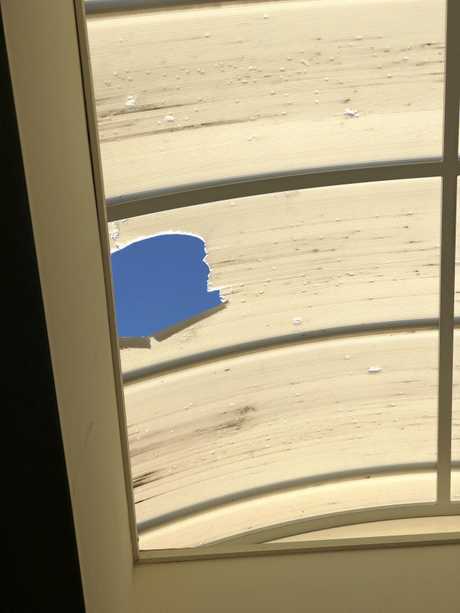 Stanthorpe Police said offenders smashed skylight in the roof and used ropes to lower themselves into the building before they broke into five stores by shattering windows, breaking roller doors and in one case breaking through a wall. Owner of Outrite Computer and Gaming Shane Linton had thousands in cash stolen along with a laptop and other electronic goods stolen from his store. Offenders broke in by smashing a hole in the wall of the hairdresser next door. 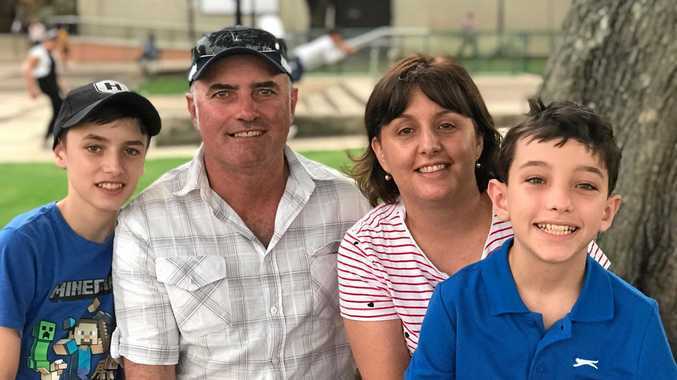 "We've been here ten years and never really expected it because it is really hard to get in here," Mr Linton said. "Obviously they already knew how to get in. I think they may have cased the place out for the past couple of days because they knew exactly where they had to go." Offenders stole cash and cigarettes from other stores along with items donated for the drought appeal. The damage was discovered by a cleaner around 3am Monday morning. Police believe the offenders were in the centre for several hours. Police are now conducting investigations into the incident and urge anyone to come forward with information.